Get ready to get crafty with Platinum Floral Designs! 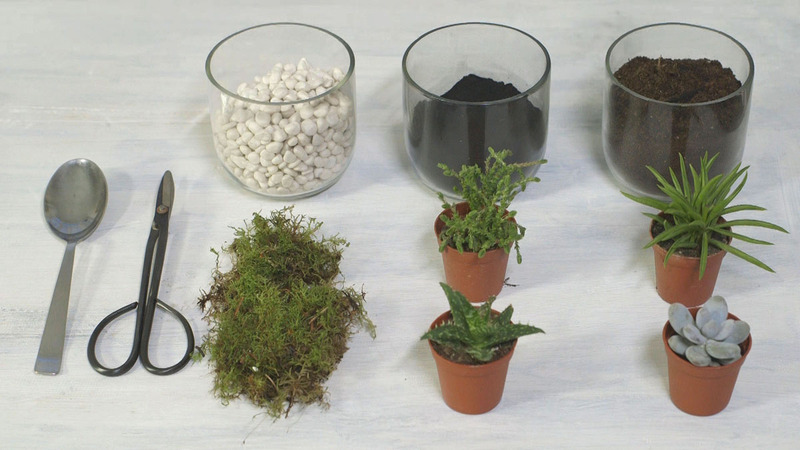 In this workshop series, you’ll create and decorate your very own succulent terrarium. Working with an assortment of mosses, soil, coloured sand, you’ll build your base best suited for your home decor.